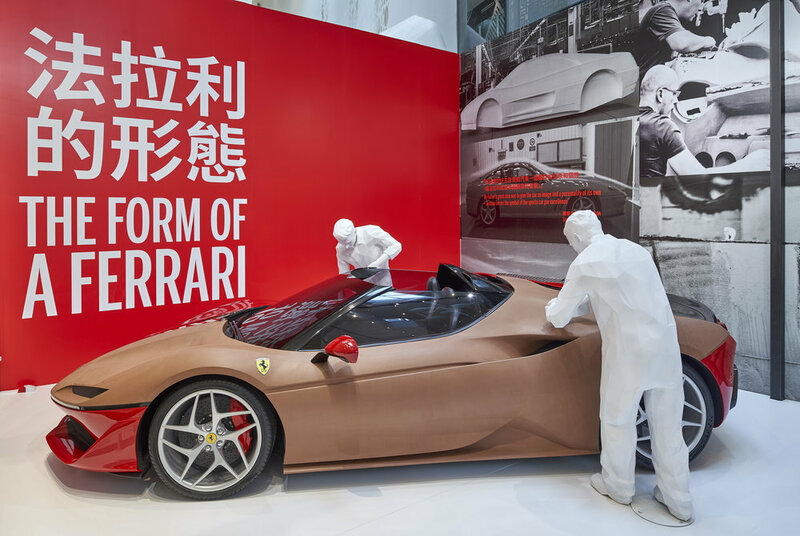 Globe Creative, in conjunction with the London Design Museum and Ferrari Italy, Commissioned Studio Cassells to design the Ferrari Under the Skin exhibition in City of Dreams Macau. 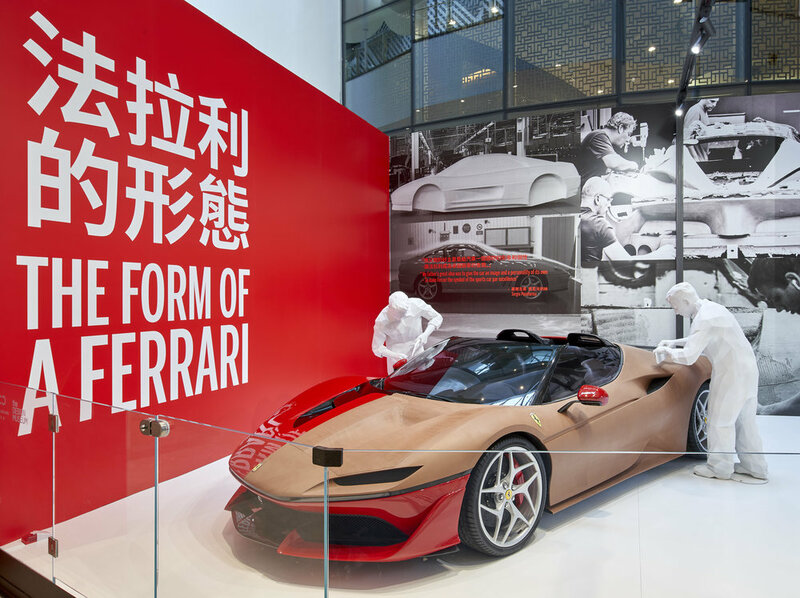 The exhibition took the Visitor through Enzos life, the first Ferrari race and production cars to Michael Schumachers winning F1 Car to the newest Hybrid the Laferrari. Studio Cassells Scope included, concept design, developed and detailed design of the exhibition, exhibition graphics, and quality checking the factory builds and onsite installation. London Design Museum created the Exhibition Content, and curated and gathered the objects. Globe Creative was the visionary exhibition organiser bringing the exhibition to Asia and producing the exhibition.